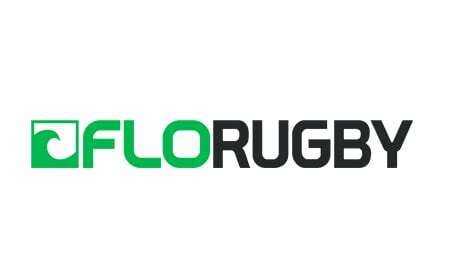 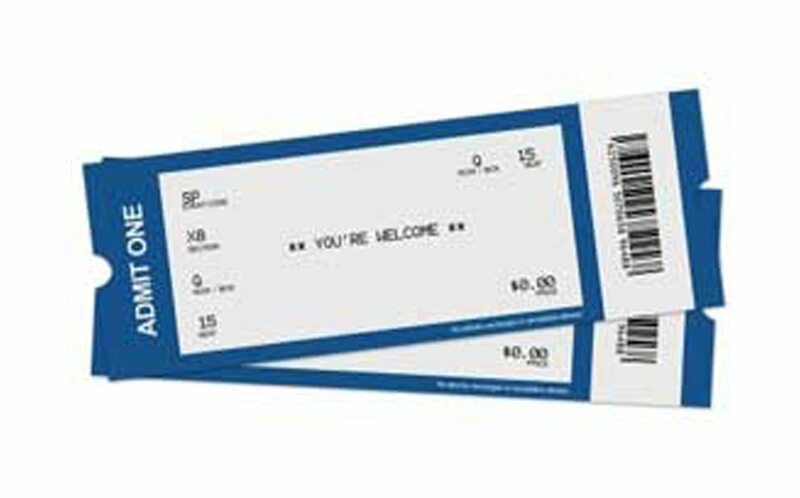 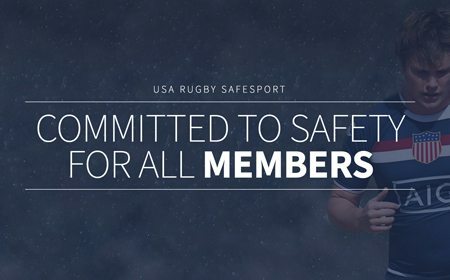 Two new membership tiers approved for non-contact and community partner rugby. 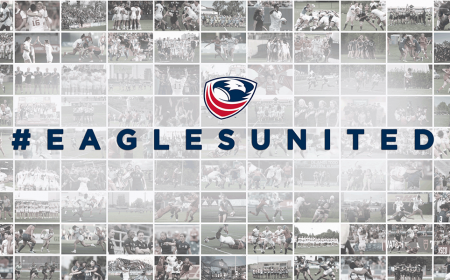 DENVER, CO - Meeting for the second time in 2018, USA Rugby Congress convened in Denver, Colorado to review current events and discussions within the rugby community. 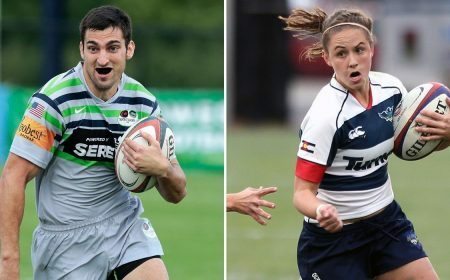 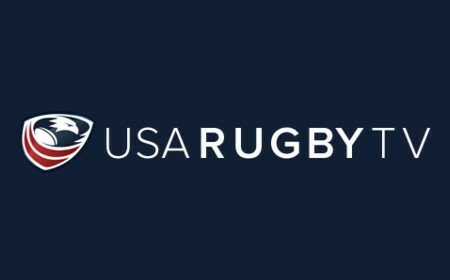 By close of the weekend, Board nominees Jim Brown and Julie Lau were ratified by majority vote and seated on the USA Rugby Board of Directors. 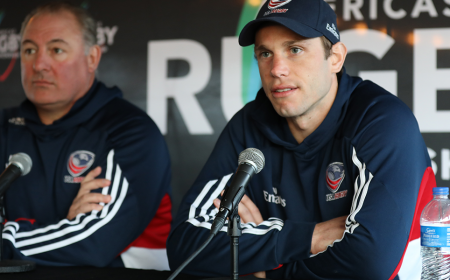 Presentations began with a closed Congress session on Friday with discussions on the SRI report, the consulting partner responsible for reviewing governance structures within USA Rugby, and their to-date review led through representative Ron Watson. 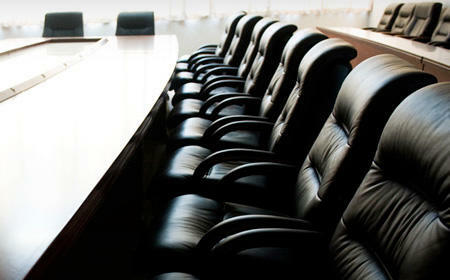 Priorities included reviewing the nomination process and identifying needed expertise within the Board of Directors. 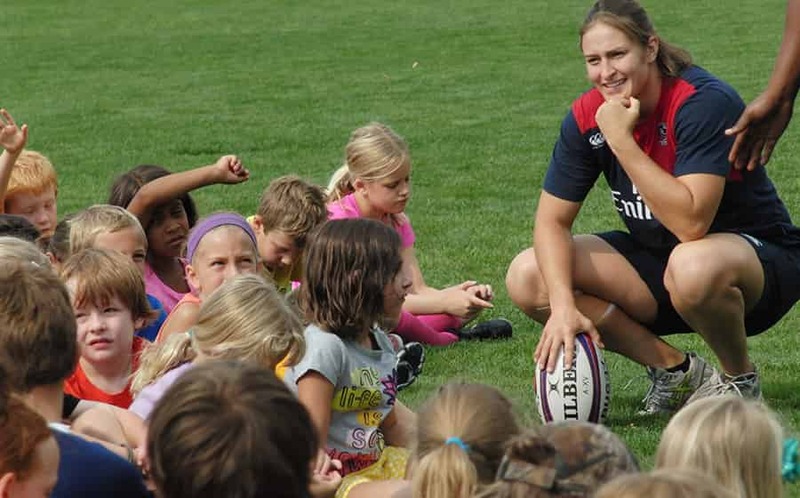 There was then an interactive workshop session on the roles and responsibilities, competencies of Congress. 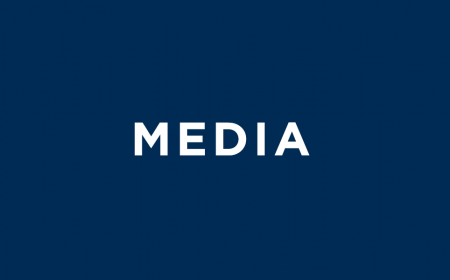 Given the transitional phase of the union, bylaws have become a focus in recent weeks as the possibility of amendments are on the table along with structure and terms of reference of committees. 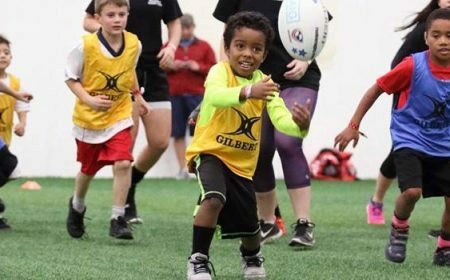 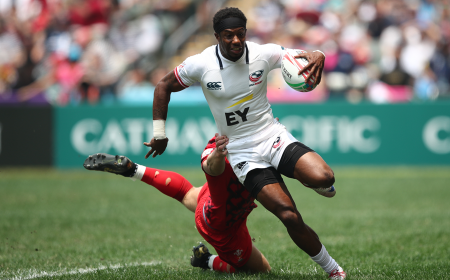 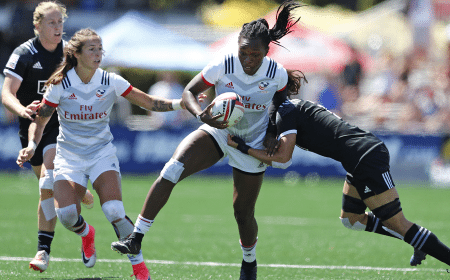 Moving into Saturday, primary topics of discussion unfolded to be reflection of the Rugby World Cup Sevens in San Francisco, updates on RIM and the financial status of the organization along with an activity report from the National Office. 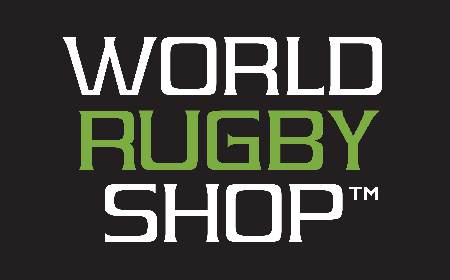 Interim CEO Ross Young and Interim Chair Barbara O'Brien started the day with a state of the union address, presenting congress with updates on general matters, front office reorganizations and review of the Rugby World Cup Sevens 2018. 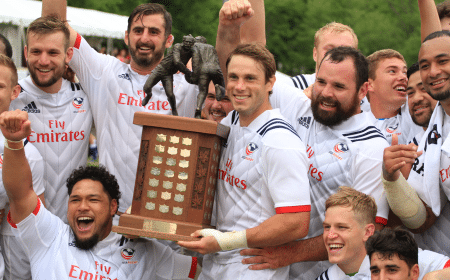 Newly appointed USA Rugby CFO, Eric Gleason, made his first appearance with the union providing an update on the current finances of USA Rugby, new policies and procedures, and the establishment to better the long-term health of the organization. 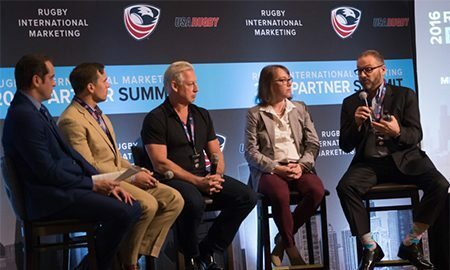 Jon Bobbett, current Chair of RIM also provided by video conference an update on the fiscal state of the organization and the progress to re-integrate the commercial activities back within the full oversight of USA Rugby. 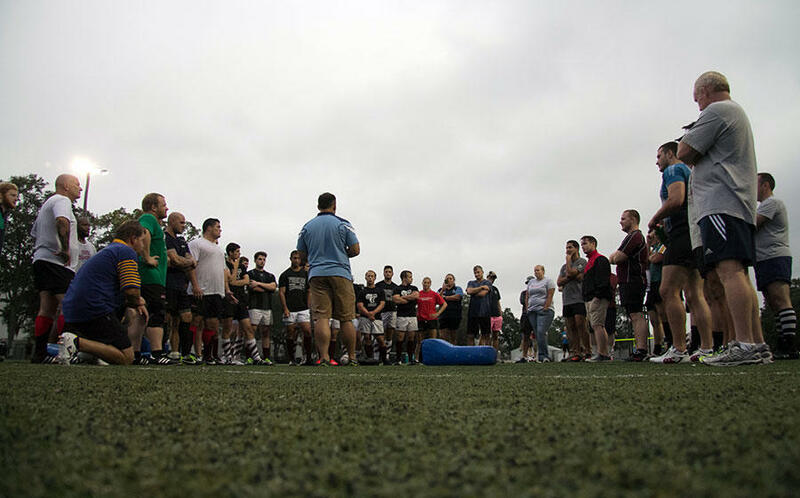 After discussion and examination, Congress ratified two new tiers of membership. 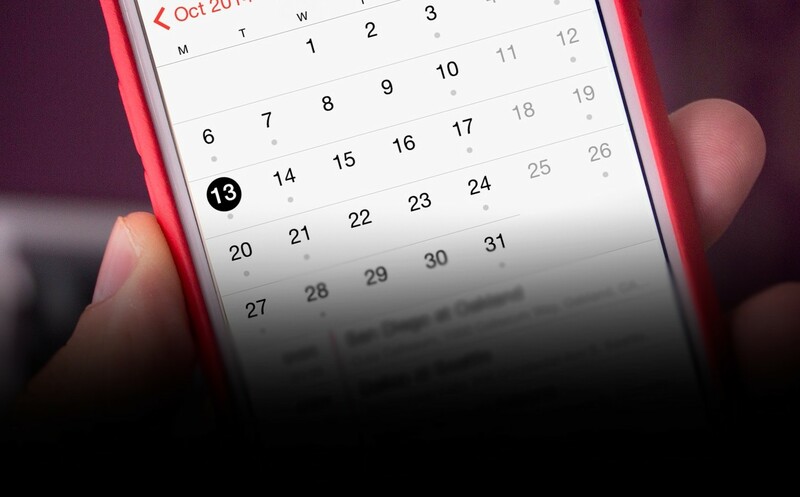 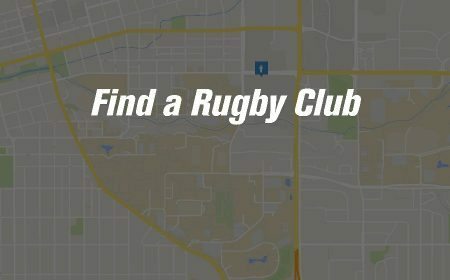 The Adult Non-Contact Membership Tier was approved as an option for those participants playing touch or flag rugby as adults. 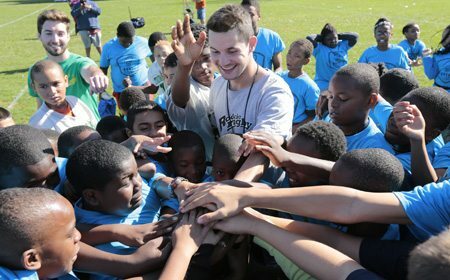 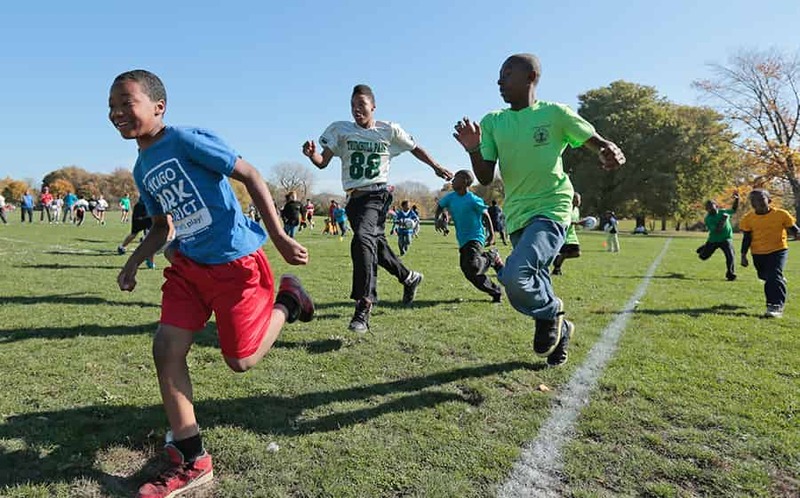 A Community Partner Membership opportunity was also approved by the body, targeted toward community organizations like after school programs, YMCA's and Parks and Recreation departments. 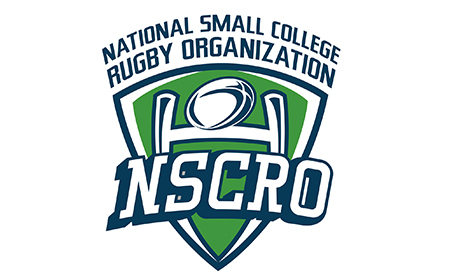 Many of these organizations currently offer rugby, but there was not an option to affiliate them to the national office. 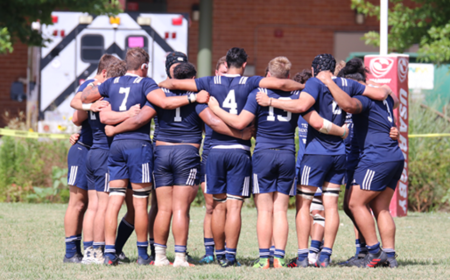 Zach Fenoglio additionally presented updates and progress with the newly formed US Rugby Players Association. 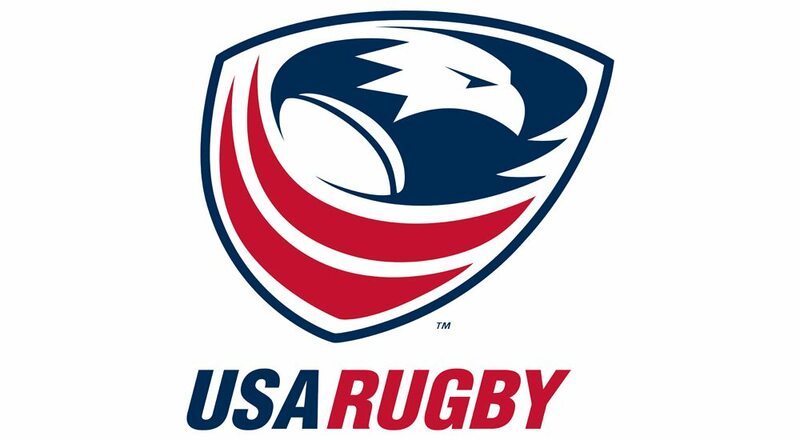 Moving to the vital work of nominating board members, Marni Vath and the USA Rugby Nominations Committee presented selected candidates for possible seating on the USA Rugby Board of Directors. 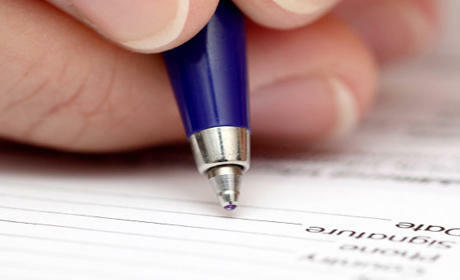 Two nominees, Julie Lau and Jim Brown, were approved by the currently seated board and ratified by vote from congress. 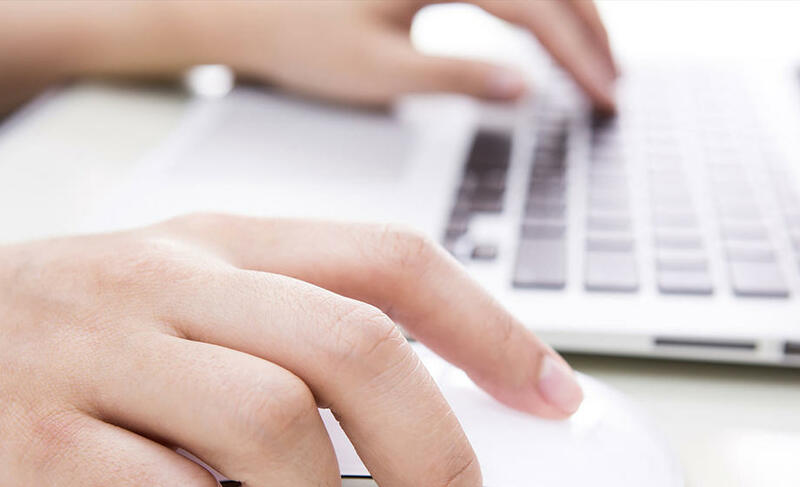 A resident of Lincoln, Massachusetts, Julie Lau is a Managing Director at KPMG, one of the big four auditing and tax services companies in the US. 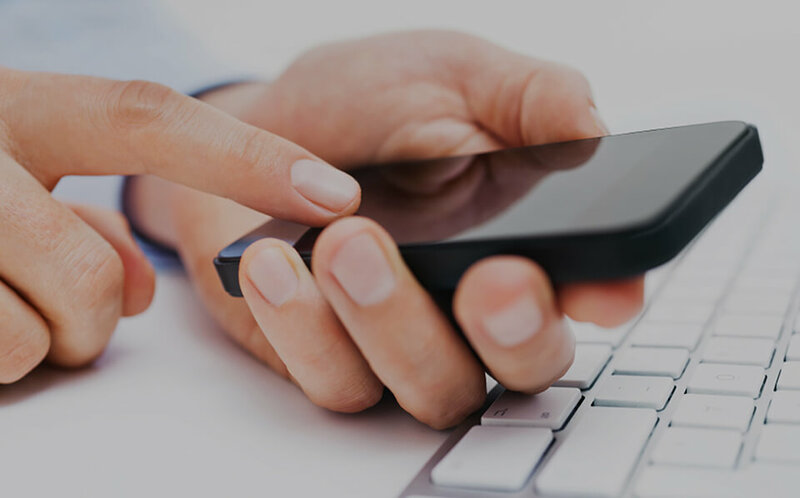 Lau has had an exceptionally successful career in the finance, tax, and audit space, bringing a fundamental skill set to the Board of Directors. 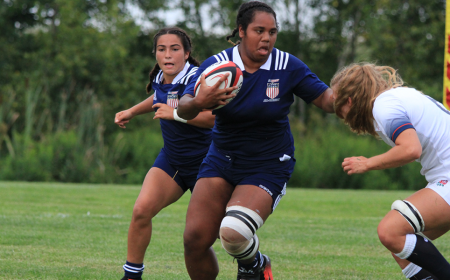 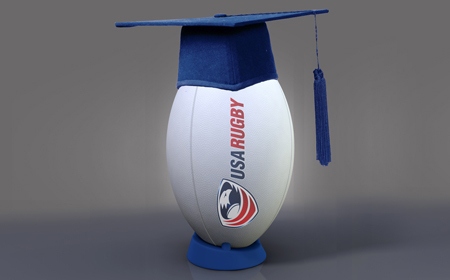 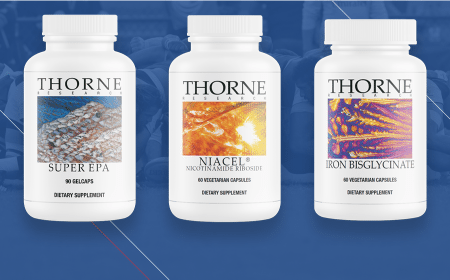 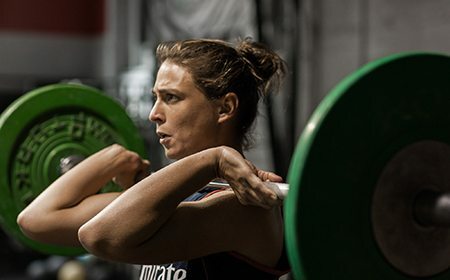 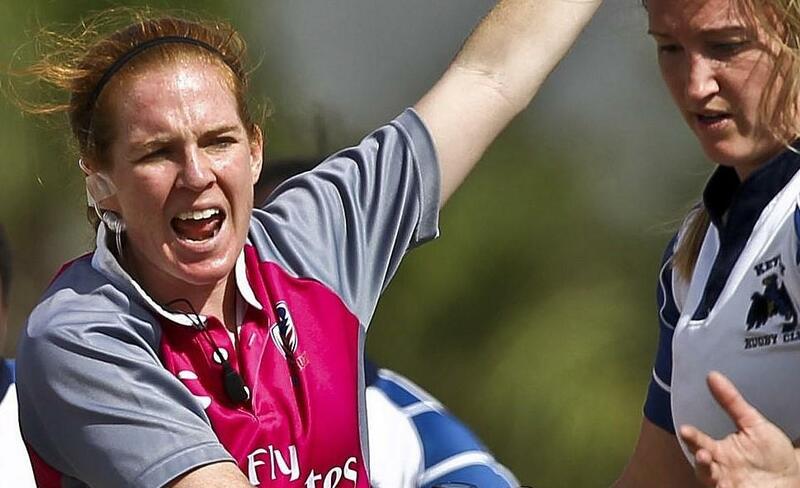 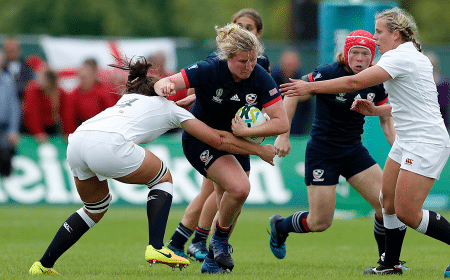 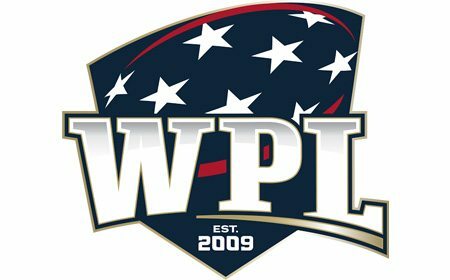 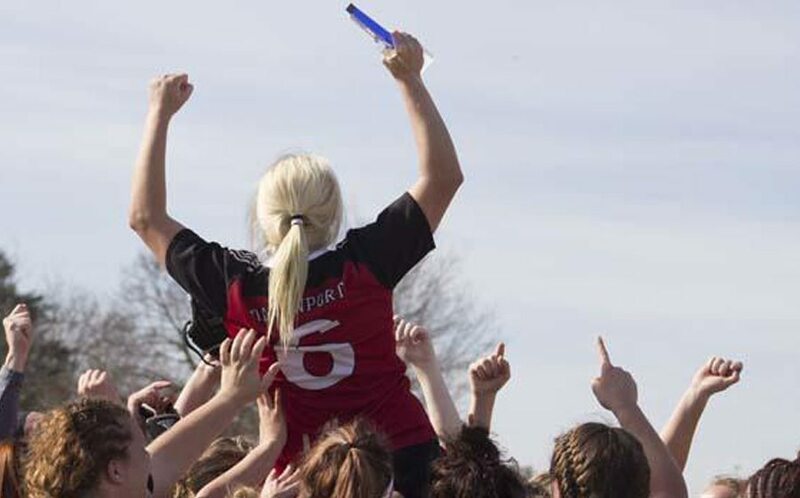 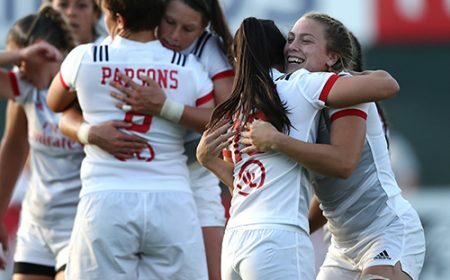 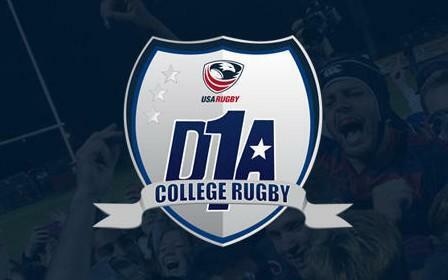 She has played rugby at the college, club, and all-star level, and is very interested in leading USA Rugby into the next chapter of success both fiscally and strategically. 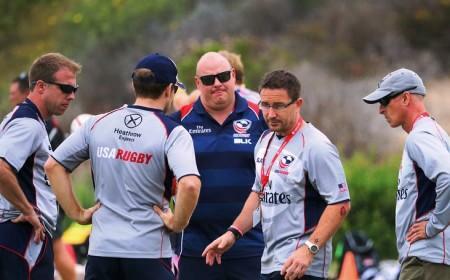 Jim Brown lives in Park City, Utah, and is a Principal at JBC International. 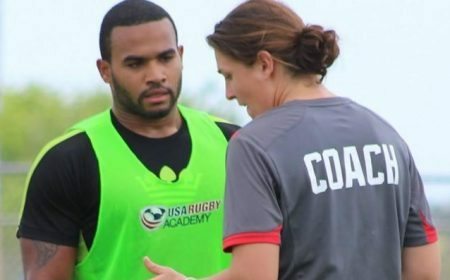 He has managed and advised multiple international sporting events, including the 2014 FIFA World Cup in Brazil, as well as the United States bid for the 2026 FIFA World Cup. 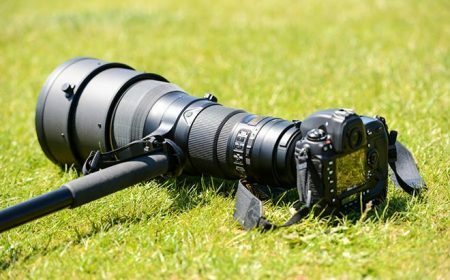 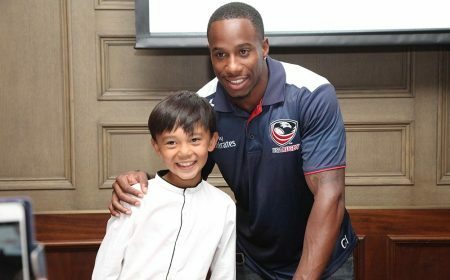 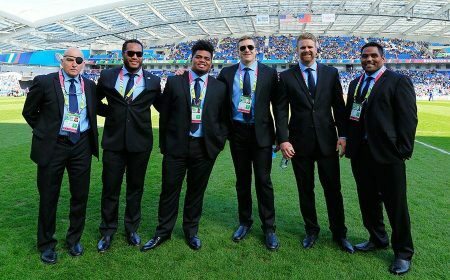 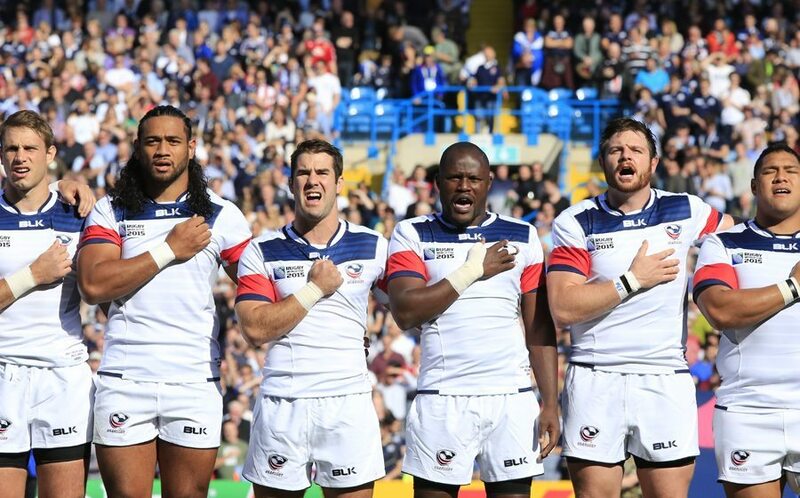 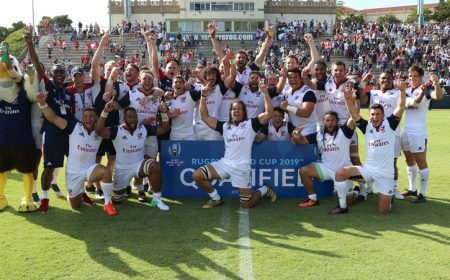 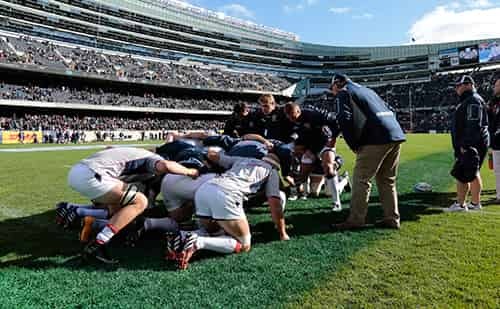 His strengths in commercial licensing, broadcast media, and the technology are highly welcomed by USA Rugby in the development of union event management, as well as marketing and communications. 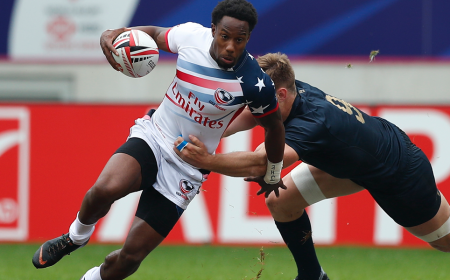 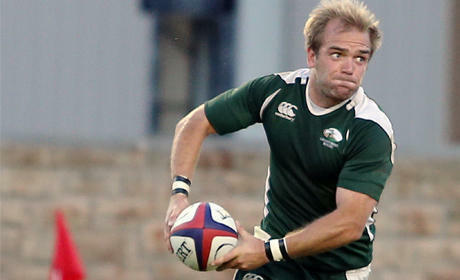 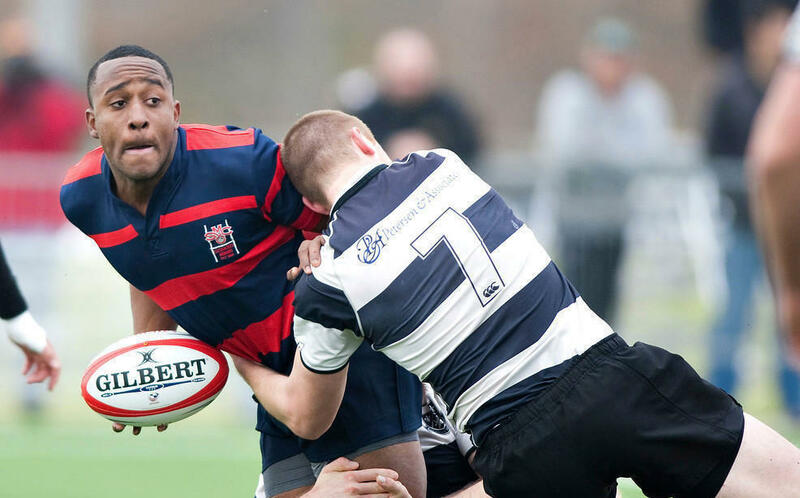 He played rugby abroad as a young man and has a great desire to work with USA Rugby. 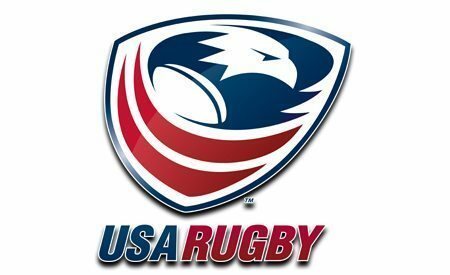 Congress finished the day with discussion around restructuring of USA Rugby governance, setting out a plan to review operational committees, the make-up and structure of Congress and the bylaws of USA Rugby and agreeing that the process will be overseen by Eric Gleason and a working party including representatives from key stakeholders. 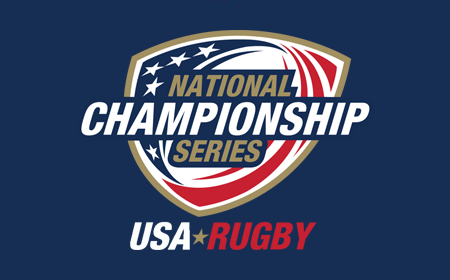 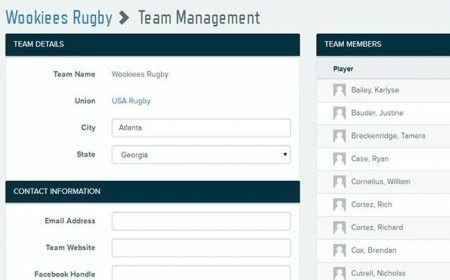 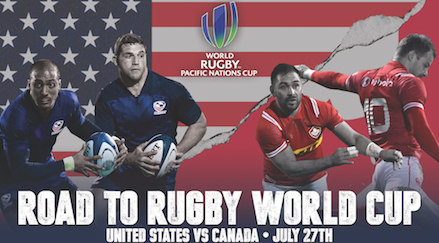 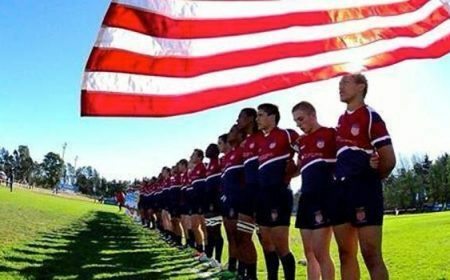 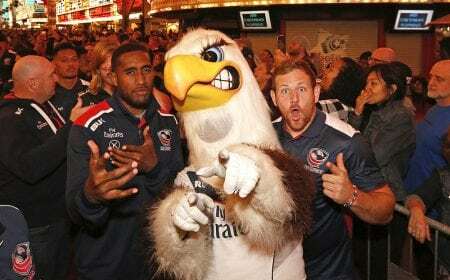 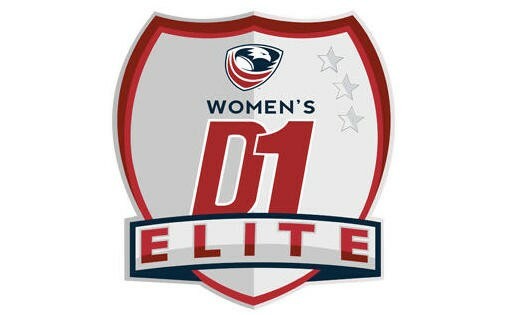 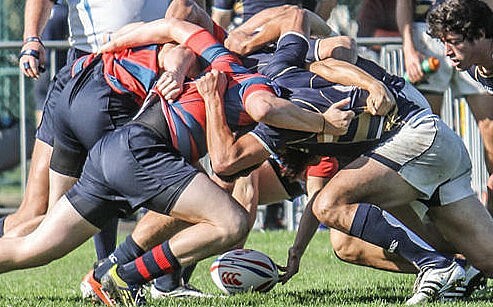 For more information about the USA Rugby congress, visit usarugby.org/about/congress.